Cleaning your kitchen is an unavoidable activity but as necessary as it is, it takes too much time. We think that the best way to go if you need more free time is to just put us in charge of the kitchen maintenance. 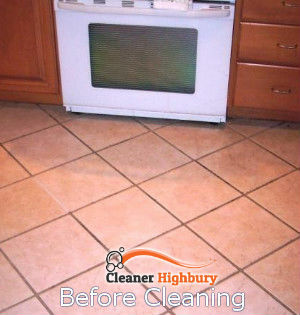 We are skilled at kitchen cleaning in Highbury, N5 and we love our jobs. We will go out of our way to bring back the shine to your kitchen. We believe you will be delighted. We promise to listen to you and to give you all the details you need, plus we will guide you through the process. We will never leave you behind. Book an appointment and we will transform your kitchen. We assure you that our kitchen cleaning service in N5 was created to target grime and address your enquiries. You can absolutely rely on it. So no worries, we have you covered. Some surfaces in the kitchen are more prone to collecting harmful microorganisms. Usually, these are the worktops and the areas near the sink and the oven. However, as food is prepared week in, week out, germs can spread all over the place: on the floor, door handles, cabinet fronts, corners, kitchen island and, of course, on the oven and range hood. Trust us when we’re saying that some stains and marks are quite a challenge to get rid of. But our kitchen cleaning service in N5 is designed to handle all these problems. It targets the affected areas. Our goal is to leave your kitchen immaculate. For this reason, we are going to keep cleaning until every nook, every cabinet and every shelf are shiny and sparkling. Our company is open on the daily and we work with diligence. We can answer your questions right away, no matter what day or time it is because our call centre functions 24 hours a day, 7 days a week. 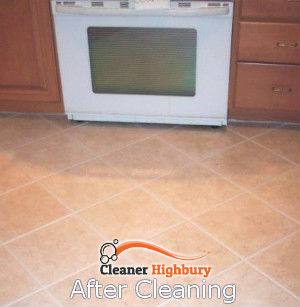 We will explain all the steps to getting your kitchen cleaned by our technicians. We prompt you to make an appointment.